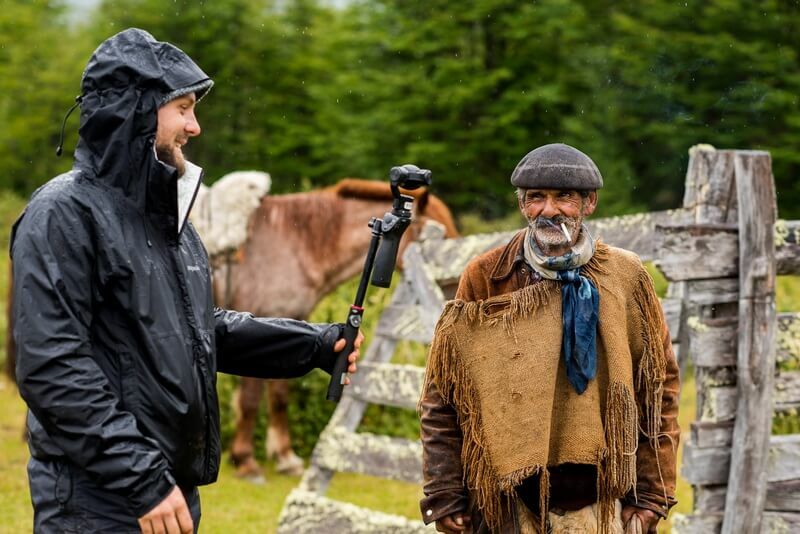 Our recently published DJI World film titled The Last Colonizer is a unique look into the life and mind of one of Patagonia's last gauchos, Heraldo Riel. 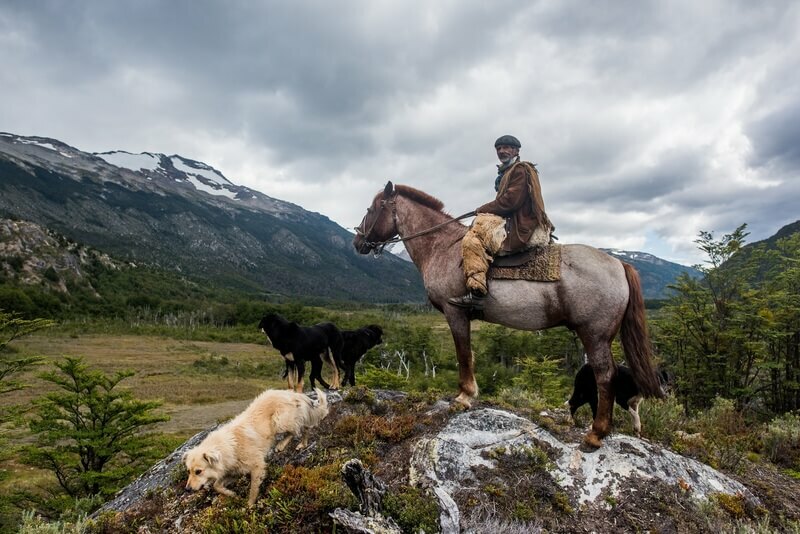 Directed by Brent Foster and shot by Foster Visuals, its powerful aesthetic gives another dimension to the story of Chile's now close to extinct cowboy culture. This despite the numerous challenges the team met when travelling to their subject in the remote Chilean steppes. Requiring three days travel by horseback from the nearest city to reach their subject, both size and weight of their gear was highly restricted. Yet, the resulting short film could contain no compromises. How did they do it? 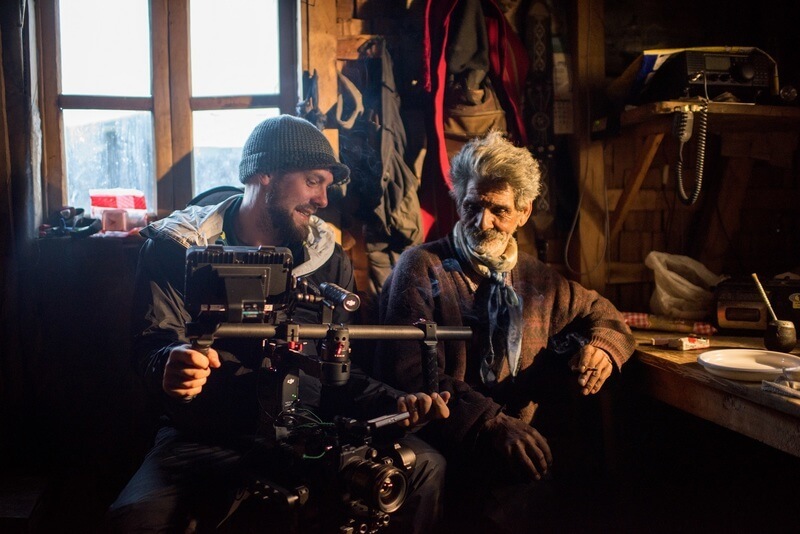 We sat down with Brent to hear about his inspiration for this story and how the DJI Osmo, Ronin and Inspire 1 Pro enabled Foster Visuals to capture their vision without compromise. How did you learn about Mr. Riel? What inspired you to tell his story? I was fascinated with the idea of getting to know and film a man who lives so far away from civilization. The idea of being truly alone for sometimes 9-12 months at a time without seeing another human being was mind boggling to me. Being a filmmaker allows us these incredible opportunities to be welcomed into homes and into lifestyles that we’d otherwise never have the chance to experience. There’s so much to be learned from people who live on the fringes of society, and I’m fascinated and honored to spend time with people like Mr. Riel. I also thought this story was such an interesting blend of using new and innovative technology to tell a story of a man who lives in a very simple way without access to power, running water, far from any other civilization. There must have been many challenges in making this video. Could you describe a few? Is there one that particularly stands out and how was it overcome? This video started and ended with challenges, but that was all part of the journey on a trip like this. 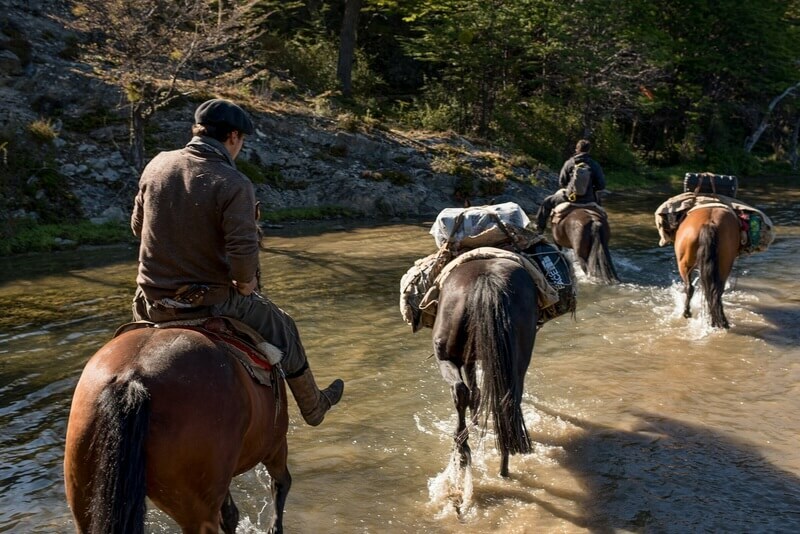 There were missed flights, giant trees blocking the road during a storm, flat tires, and a three day ride through the Andes on horseback with all of our gear loaded on 11 horses to get to Mr. Riel. There was no access to power for the duration of the trip, and there was some terrible weather to deal with along the way. One of the hardest days we had was a day we were out with Mr. Riel as he was herding cows. It was pouring rain, and extremely cold and muddy. Horses were falling and getting stuck, and we had a couple river crossings in icy glacier water that almost went really bad with horses losing their footing and our inexperience shining through. That day was really tough on the team, but it was also a day that brought us all together. Every challenge on this trip was overcome by having an amazing team. When one person was down, the others stepped up and filled in. All of us had ups and downs on this trip, and it just goes to show that filmmaking takes a team, and on journeys like this it’s key to chose the right people. This film's style is very unique. What role did DJI's products have in creating this? For the main film, the Ronin was truly a key piece of gear. It allowed us to have so many “tools” in one setup. We used the Ronin as a slider, a dolly, a crane, and a steadicam. With Mr. Riel moving a quickly as he did, and not waiting for set up on shots, the Ronin allowed us to be ready, and adaptable to any situation. The Inspire 1 Pro allowed us to capture breathtaking aerials of the landscape in Patagonia, and also provide perspective of how truly isolated Mr. Riel is in his environment. The biggest surprise for us was the Osmo. Coming into this production, we pictured the Osmo as a piece of gear that would be used for a couple select shots here and there in the "Behind the Scenes" portion of the film, but not something that would play such a large and key role in both films. Riding on horseback and filming would have been pretty close to impossible without the stabilization and size of the Osmo. We used it combined with the Extension Rod to create a ton of unique shots that would have been otherwise unachievable for us.